Lexington Youth Soccer Association DBA Lexington FC | NEW Spirit Wear Available NOW! NEW Spirit Wear Available NOW! 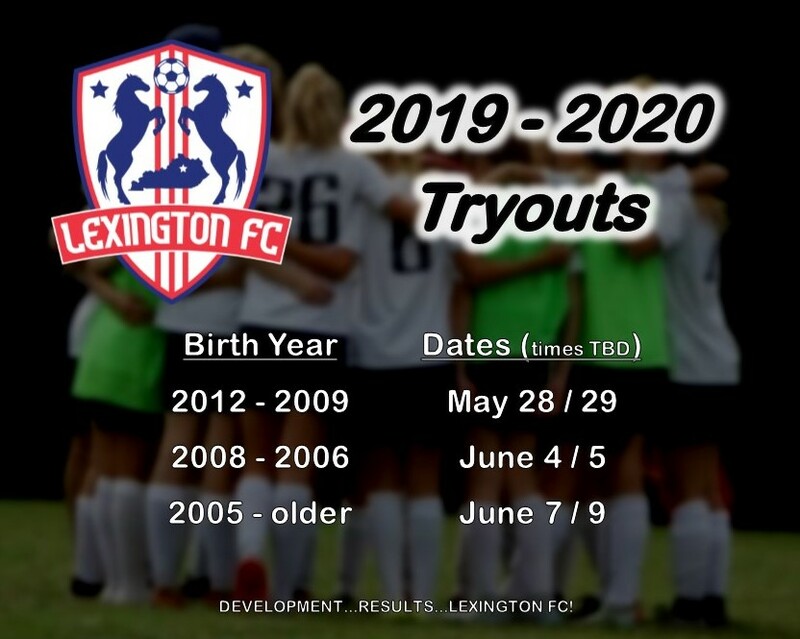 Tryout Dates Announced for 2019-2020 Season! LFC is Proud to Be a Partner!